Give yourself a daily boost with the most beautiful Angel Cards ever! Empty your head as much as possible. Try not to think. Open yourself up to Angelic Energy. 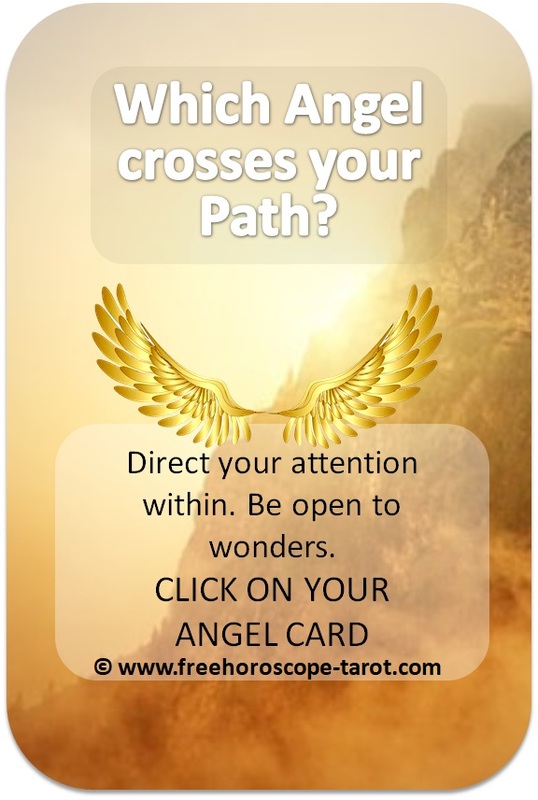 Click on your Angel Card.